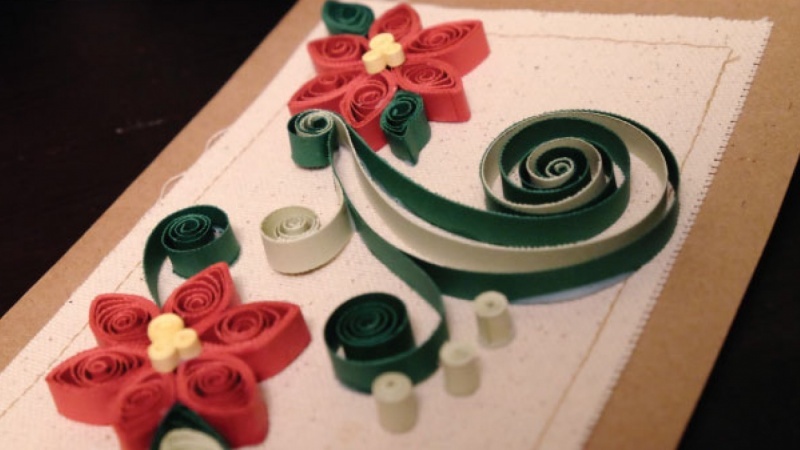 CHRISTMAS CARD: Surprice Everybody with a Hand Made Quilling Card. Christmas is just around the corner, and if you want to surprise your friends and family this year, instead of buying Christmas cards you can make your own ones following this short class. It is a class for beginners, no special tool needed. 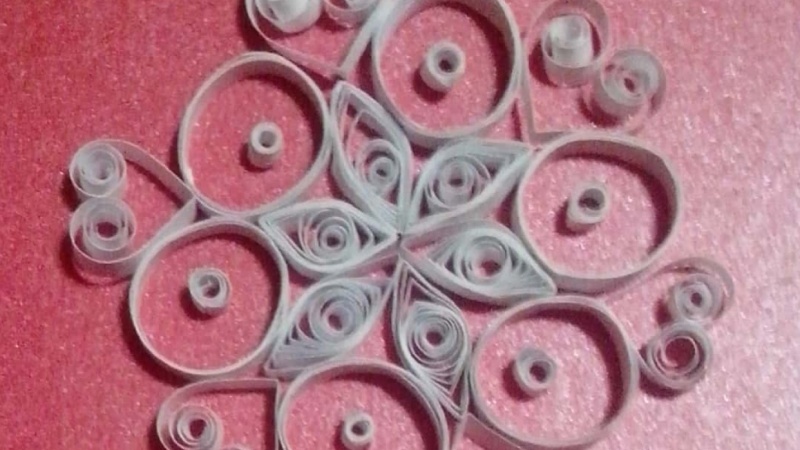 We are going to use the QUILLING technique, but without buying anythig, just using as tools stuff we have at home. 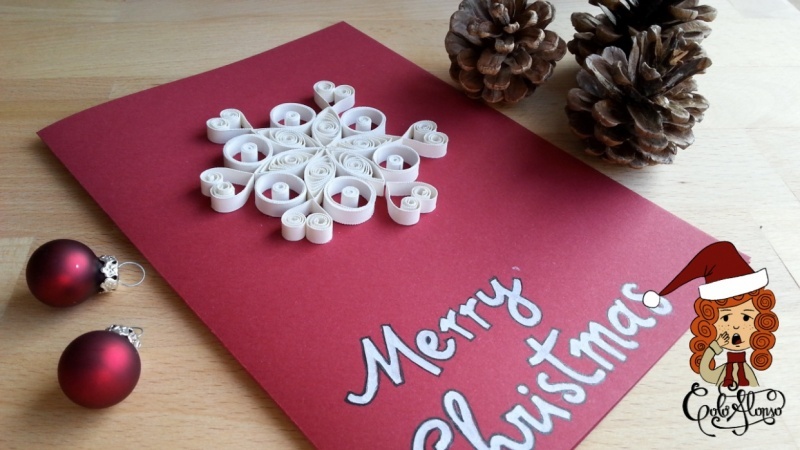 After you end the class, you'll be able to create a SERIE of Christmas cards, just playing with the basic forms. My name is Daniela Alonso, but my friends call me Colo because of my hair color.